When in Bundaberg, consider planning a trip to the picturesque town of 1770, the birthplace of Queensland and also the gateway to a host of fantastic Great Barrier Reef experiences on Lady Musgrave Island. The highlight of the Discovery Coast - 1770 is the name of the town, and the year Captain James Cook made landfall in Queensland. Why the numerals instead of Seventeen Seventy? Well on most maps you’ll find it written out, but locals and colloquially it’s known by it’s catchier and unique numerical name. Wildlife thrives in the nearby natural environments and at the town’s very doorstep. Surrounded by the Coral Sea and tranquil Bustard Bay, 1770 is a charming seaside village. Relax in style at holiday accommodation or enjoy the laid back atmosphere of the caravan parks and campgrounds. You can surf or swim at still-water beaches which are just a walk or short drive away. Make sure you check out one of the fantastic Environmental Tours conducted in amphibious vehicles that take you out into the bay and surrounds. 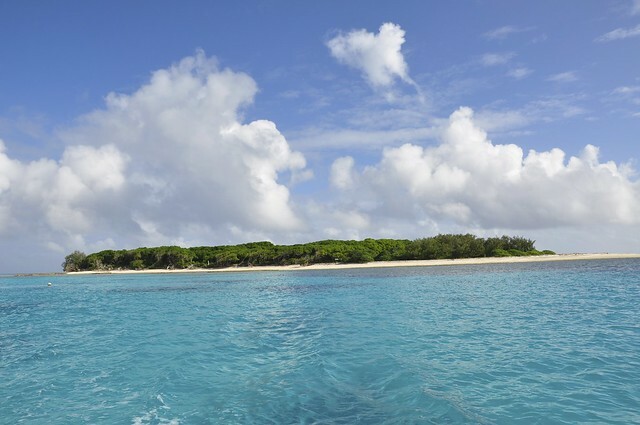 1770 is however the gateway to Lady Musgrave Island and offers premium Southern Great Barrier Reef experiences. Immerse yourself within the stunning beauty of Lady Musgrave Island and her surround reefs. Swim with the turtles, keep a keen eye out for whales and dolphins and enjoy the incredibly diverse bird life. There are guided nature walks or perhaps you’d like to splash out on an exciting Seaplane adventure, taking you high over the island for spectacular views and photo opportunities you wouldn’t believe. Go Snorkelling, diving or stay dry and explore the beautiful reef from aboard a tour ship.